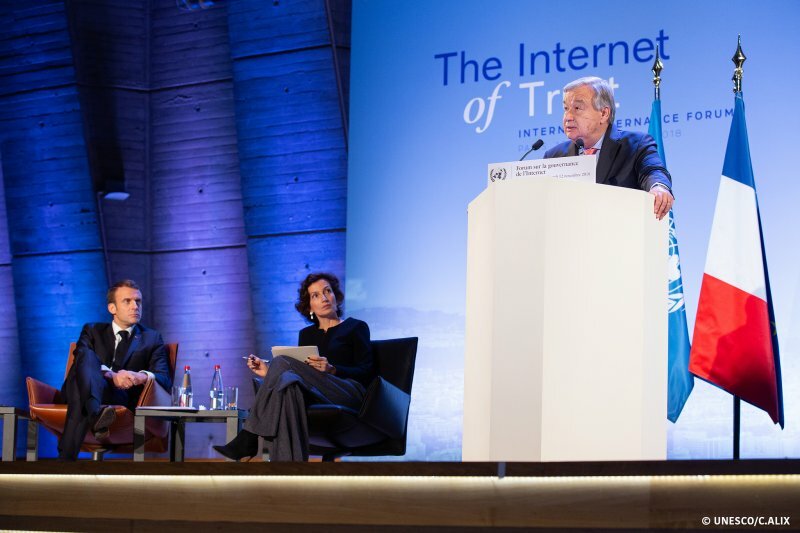 Leaders call for stronger measures to turn the negative uses of the Internet into opportunities. The programme includes over 70 workshops, 20 open sessions under 8 themes: Cybersecurity, Trust and Privacy; Development, Innovation and Economic Issues; Digital Inclusion and Accessibility; Emerging Technologies; Evolution of Internet Governance; Human Rights, Gender and Youth; Media & Content; Technical and Operational Topics. Online participation: Media and other stakeholders not present in Jalisco, Mexico, are encouraged to participate and engage remotely in all sessions. Anyone can access the events here.